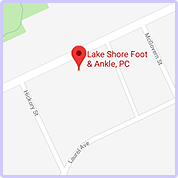 Podiatrist Lee R. Stein, DPM, FACFAS of Lake Shore Foot & Ankle, PC is an expert in providing quality foot and ankle care. 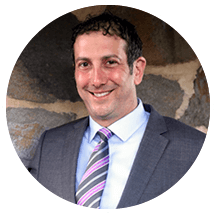 In practice since 2000, Dr. Stein serves the communities of Highland Park and Chicago, IL. 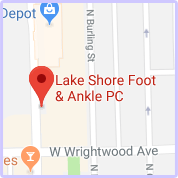 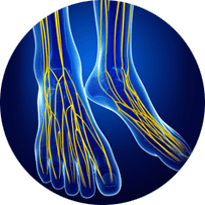 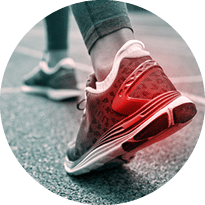 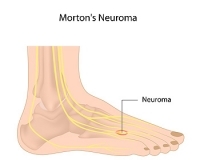 He is a skilled general podiatrist who also offers nerve surgery, foot and ankle reconstruction, external fixation and lengthening, wound care, orthoplastic surgery, sports medicine, shockwave therapy, and arthroscopy. 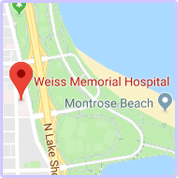 Aside from providing care at Lake Shore Foot & Ankle, PC, Dr. Stein is also the chief and podiatric residency director of Weiss Memorial Hospital.